A rare find! 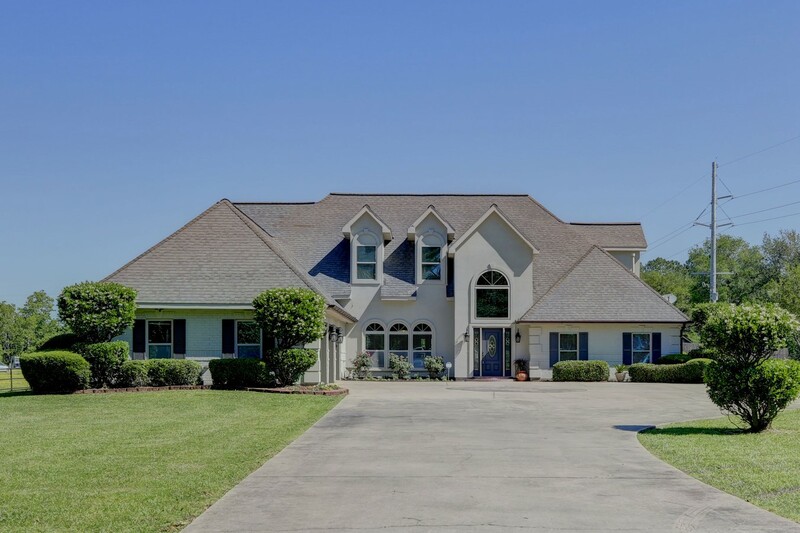 Nestled in Woodoaks Estate subdivision, this large beautiful home is situated on 2 acres located just minutes from I10 and I49. 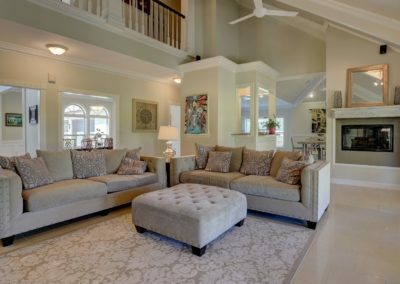 With over 4000 square feet of living space, it is perfect for entertaining and raising your family. 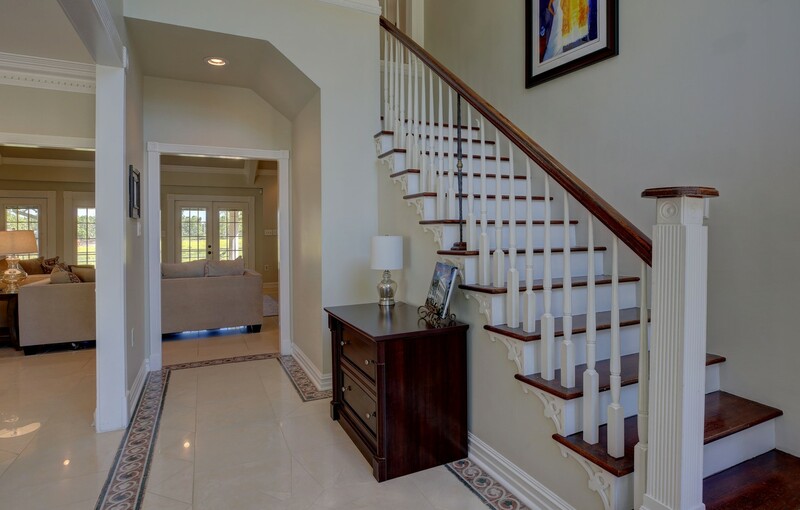 As you enter the grand foyer, you are greeted by soaring ceilings. 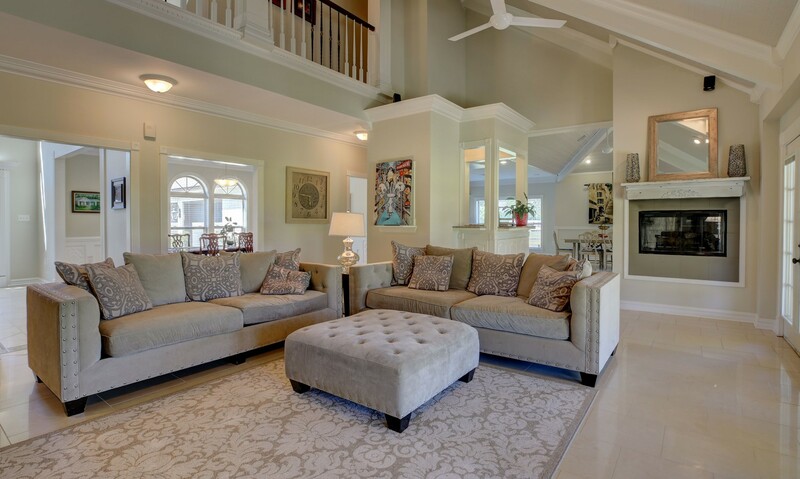 The large formal dining room is perfect for holiday entertaining and family gatherings. The office features a wall of custom, built in cabinets and shelves for ample storage. Two sets of double french doors and windows line the wall in the living room that open onto the covered patio. 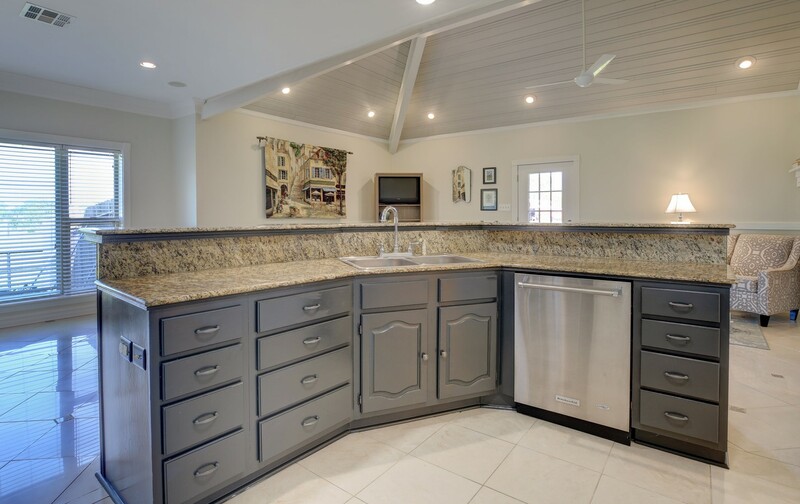 More… The kitchen features a 5 burner gas range, slab granite countertops, tons of storage, large pantry, breakfast area, and sitting area with a double sided fireplace that also adds ambiance to the living room. 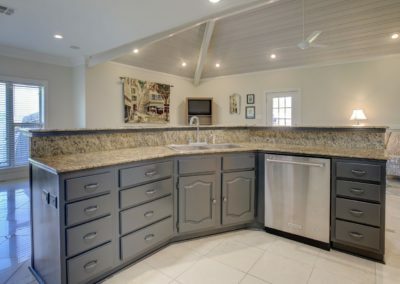 Between the living room and kitchen is a wet bar that is perfect for entertaining guests. 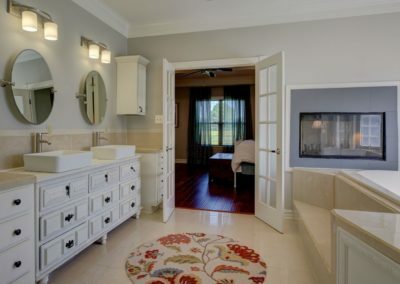 The master suite has access to the patio, a double sided fireplace that overlooks the jetted tub, separate shower, his and hers walk-in closets and a custom double vanity. There are plentiful storage closets throughout this house! 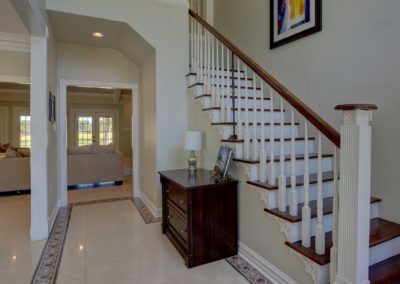 The stairwell off the foyer leads to a large landing that overlooks the living room. 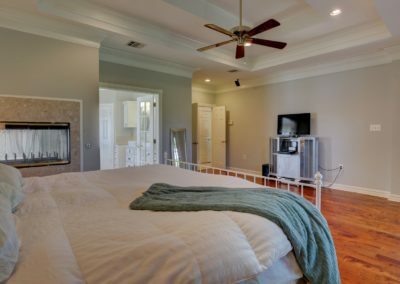 Upstairs you will find three bedrooms, two full bathrooms (one with laundry chute), game/media room, and walk-in attic. Ceiling speakers are in every room and outside! Additional 2 acres with barn next door may be available for purchase. This is a limited service listing. Sellers represent themselves. Seller is Coy Bergeron (337-278-3706; ccb80@yahoo.com). Seller will negotiate for themselves. Send offers to reliancerealestategroup@gmail.com and copy all offers to seller at ccb80@yahoo.com. Contact seller for anything else in regards to this listing. Schedule all showings through CSS. Reliance Real Estate does not hold property deposit checks. LA/LO will NOT Advise the seller on PA’s; LA/LO will NOT Arrange Appointments; LA/LO will NOT Assist seller in counteroffers; LA/LO will NOT Negotiate for the seller.